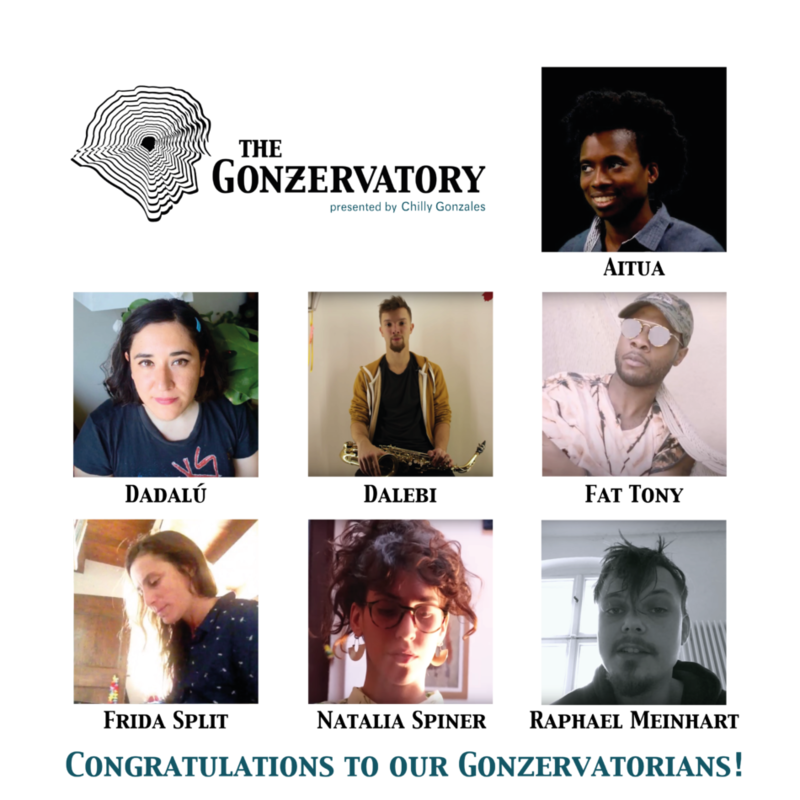 Chilly Gonzales and his fellow Professors announce the 7 GONZERVATORIANS! Congratulations to all and a very sincere thank you to the almost 800 applicants who participated in this amazing experiment. Watch the Gonzervatorian Playlist here.